Thank you for your interest in Informed Funding. Please register your details below to sign up to our newsletter. 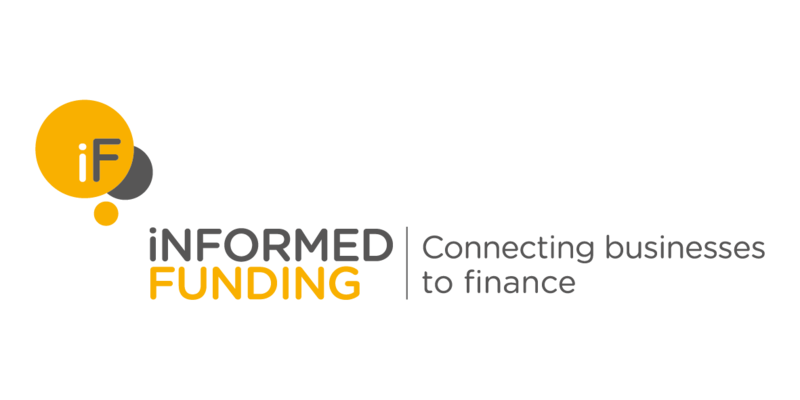 Our newsletter keeps you up to date with the latest news from Informed Funding and the Business Finance world. What type of business are you involved with? If yes, Which Business Centre are you located at?